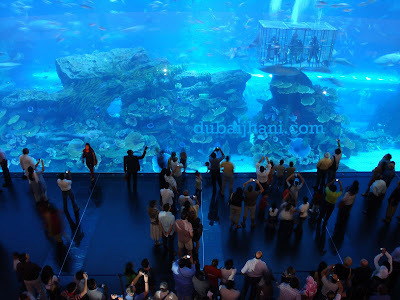 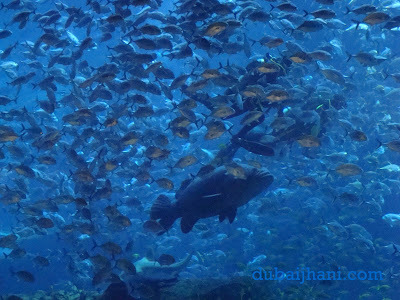 DUBAI AQUARIUM - One of the world's largest aquariums. 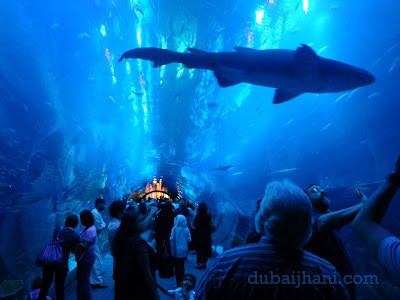 Largest viewwing panel on earth and over 33,000 aquatic animals including Sand Tiger Sharks and Stingrays. 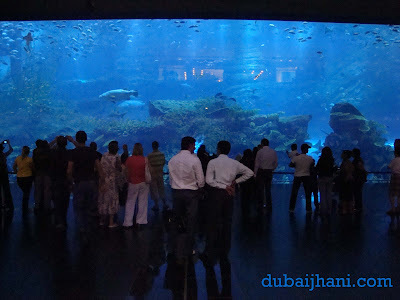 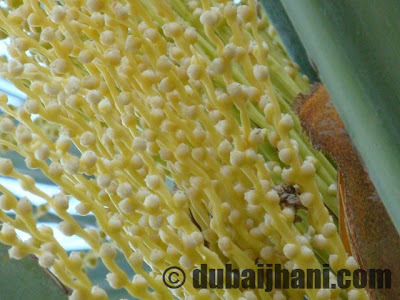 this is located in Dubai Mall behind Burj Dubai (The Tallest Tower) i have captured this all photos during my recent visit there.